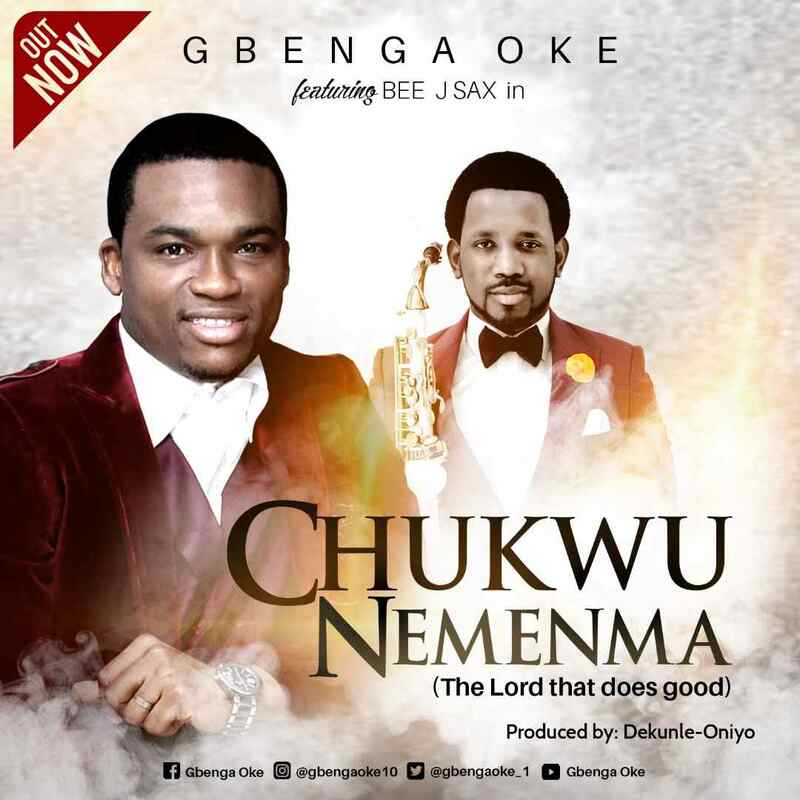 One of Nigeria’s leading praise/worship leaders, Gbenga Oke offers up gratitude and worship to God in his newest single “Chukwu Ne’ menma” featuring Beejay Sax. “Chukwu Ne’ menma” features a superbly simplistic chorus with thanks-filled lyrics that is sure to inspire and resonate in the hearts of every listeners. According to Gbenga, This song was birthed after God delivered his son from a near death sickness, and for this and more, he expresses appreciation to Him (God) for His mercies, love and grace.